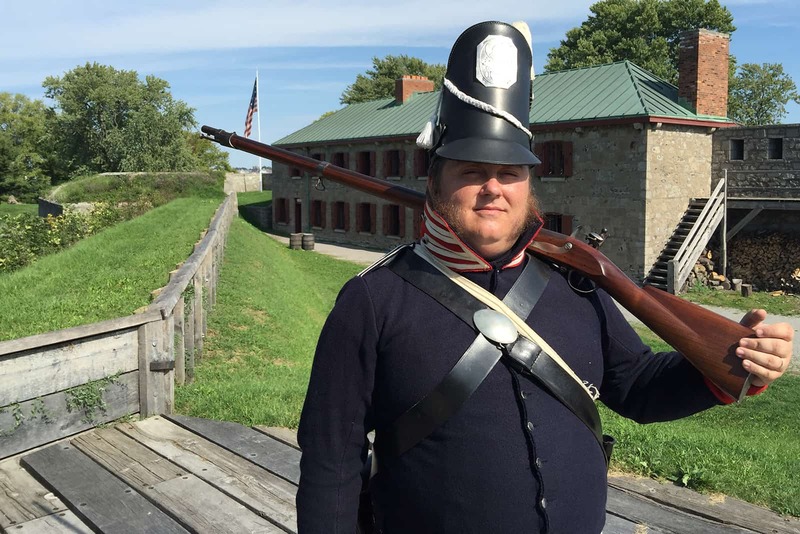 Travel to the edge of the Niagara River in Fort Erie to experience the sights and sounds of a fort under siege at Old Fort Erie, the War of 1812 National Historic Site. Join British, First Nations, and American soldiers on a tour of the grounds and learn more about Niagara’s pivotal role in the War of 1812. 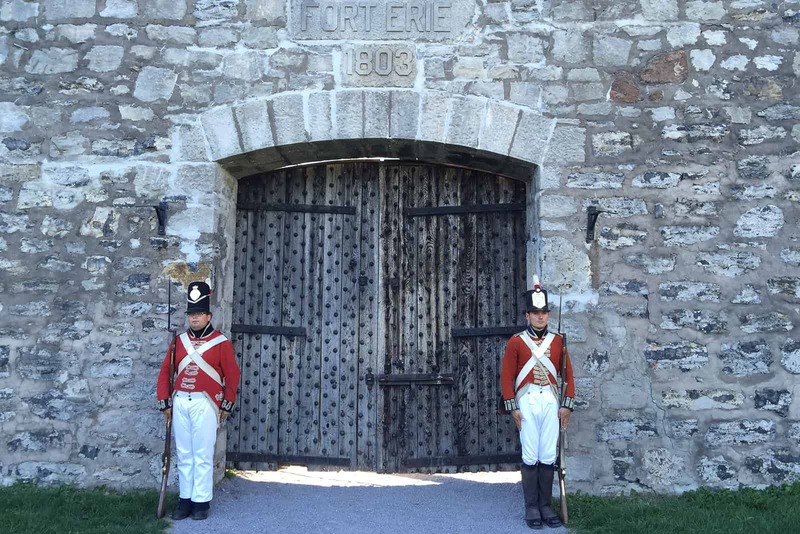 Step back in time and relive history with daily tours, musket demonstrations and the annual Siege of Old Fort Erie Re-enactment. The interactive exhibits featured in the Welcome Centre provide an in depth exposition into the site's history and provide the background information needed to get the most from your visit. A theatre and full service snack bar round out the ammentities in this impressive space.